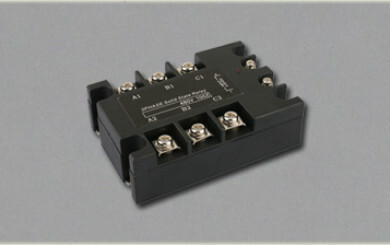 Solid State Relay,SSR-AAH 4B3991 1. 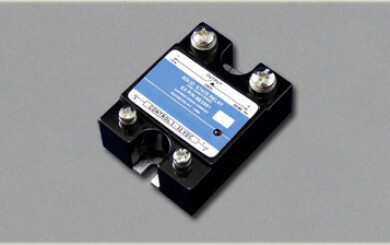 Over-current and loading short circuit result in SSR permanent damage. 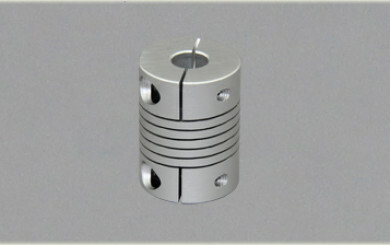 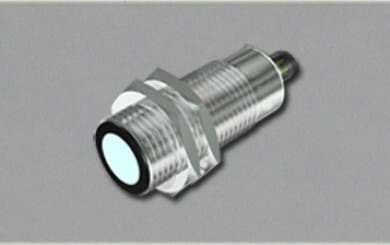 Quick fuse is one of the over-current protection methods. 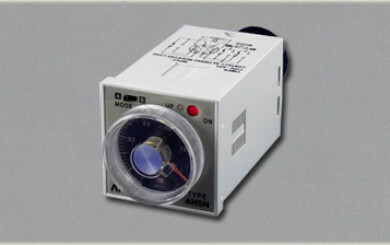 Small capacity may also adopt fuse. 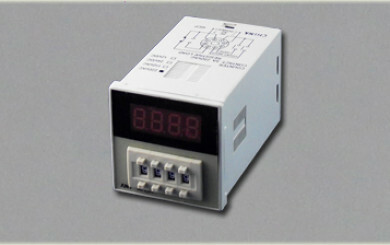 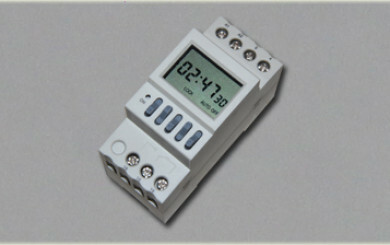 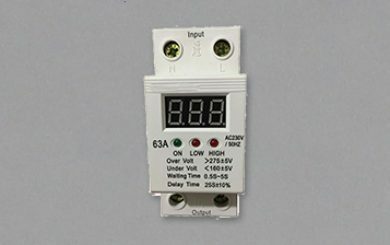 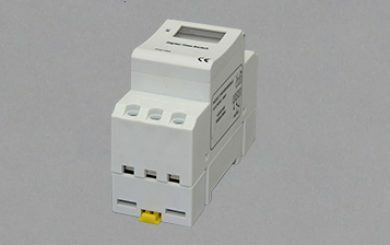 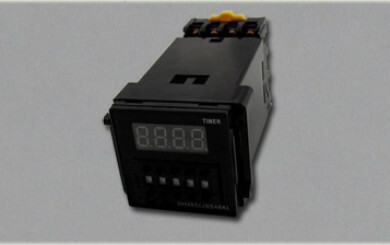 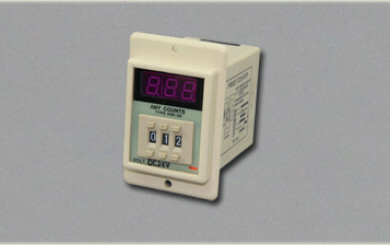 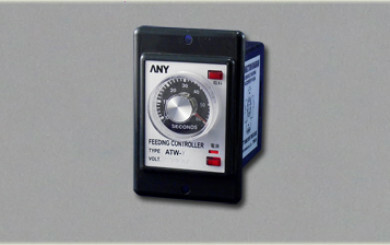 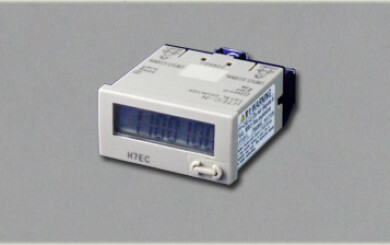 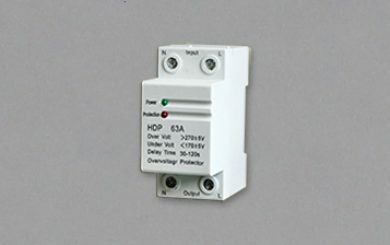 Our is Timer Switch,24 hour Timer Switch,7 Day Timer Switch and Programmable Timer Switch Manufacturer and Supplier in Zhejiang China,Established in 2002.